This is a brief outline of our village history. 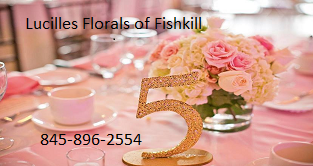 We thoughtfully acknowledge the Fishkill Historical Society for their assistance in the development of historical references included in this site. Learn more by visiting the Fishkill Historical Society located at 504 Route. 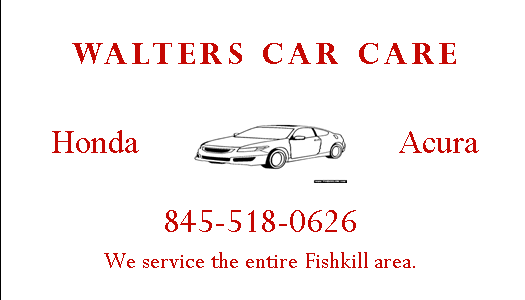 9, Fishkill, NY 12524. In addition to the Historical Society, the Blodgett Memorial Library has many historical references and a Local History Room that is open two days a week. Visit the Library at 37 Broad St., Fishkill, NY 12524, (845) 896-9215. Originally part of the Rombout Patent licensed from the Wappinger Indians, courtesy of a patent received from the Crown in 1685. The name Fishkill evolved from two Dutch words, “vis” (fish) and “kil” (stream or creek). Dutch immigrants, in the year 1714, searching for an acceptable location to settle and prosper, chose the area in and around the modern Village of Fishkill. 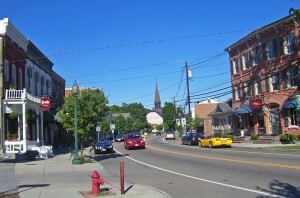 The Village of Fishkill was a significant crossroads in the overland transportation network in the 18th and 19th centuries. The Kings Highway, connecting Albany to New York City, intersected with a major overland route from New England to the Hudson River. The Village of Fishkill became part of one of the largest Colonial military encampments during the Revolutionary War. General Washington’s aide-de-camp, Alexander Hamilton took residence here. In 1778, the Fishkill military complex served as headquarters for the Northern Department of the Continental Army. The Trinity Church, on Hopewell Avenue in the Village, was organized in 1756 and the structure built in 1760. It was used as a hospital during the Revolutionary War. The First Dutch Reformed Church, on Main Street, west of Rte. 9 was organized in 1716. The church proper was erected in 1731. The 4th Provincial Convention of New York met in the Church in 1776 making Fishkill the state capitol until it was replaced by Kingston in 1777. 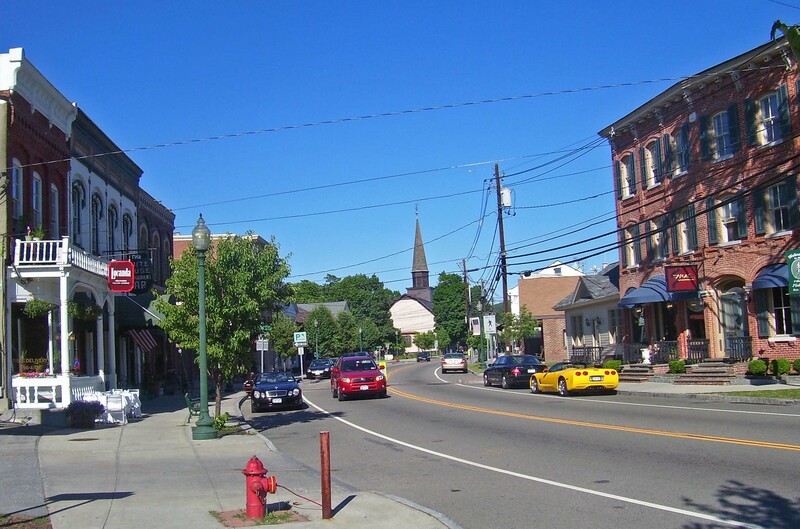 The Village of Fishkill was incorporated May 1, 1899 and became a municipality. Henry Dubois Van Wyck was elected as the Village’s President, a title preceding that of Mayor. First time customers get 10% off the service call fee.